If you’re looking to burn hundreds of calories quick, high intensity interval training (HIIT) is the way to go. Today, we have Shane Barnard from Urbankick to explain the science behind these crazy intense intervals, as well as answer frequently-asked questions about HIIT. High Intensity Interval Training (H.I.I.T.) is a great way to increase your Excess Post Exercise Oxygen Consumption, or EPOC. During a H.I.I.T. training session a person consumes more oxygen than in slower, endurance exercises such as walking, running or cycling. This increase in oxygen consumption will increase your post-exercise metabolism or oxygen consumption. This entry was posted in Fitness Tips and tagged fitness tips, high intensity interval training, hiit, kickboxing, urbankick on July 24, 2015 by TeamBooya. There’s great reason ESPN’s Body Issue is so popular: athletes have crazy strong bodies. While you may not be prepping for the next Olympics, it doesn’t mean that you can’t train like you are. 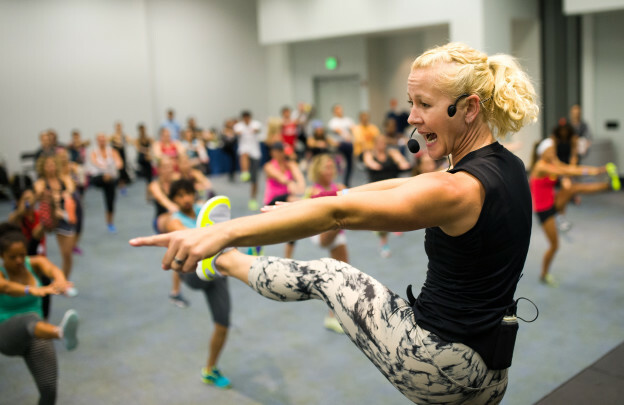 A 30 minute workout with Urbankick can help you improve your strength, power, flexibility and agility. A traditional cardio workout such as walking, jogging or biking only works in one plane of motion, the sagittal plane. 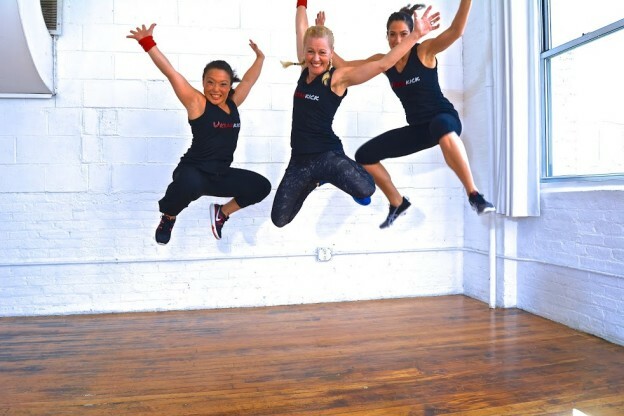 Every Urbankick class utilizes all planes of motion and numerous training modalities to increase your overall physiological and physical benefits. This entry was posted in Fitness Tips and tagged athletic training, fitness tips, kickboxing, train like an athlete, urbankick on July 24, 2015 by TeamBooya.